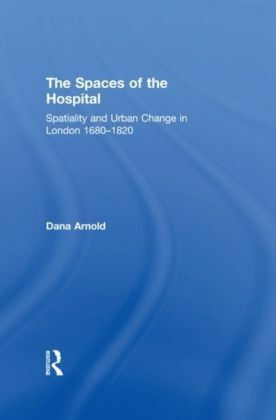 In this beautiful and perceptive book, Dana Buntrock examines, for the first time, how tradition is incorporated into contemporary Japanese architecture. Looking at the work of five architects - Fumihiko Maki, Terunobu Fujimori, Ryoji Suzuki, Kengo Kuma, and Jun Aoki - Buntrock reveals the aims influencing many wonderful works barely known in the West, the sensual side of Japanese architecture borne out of approaches often less concerned with professionalism than with people and place.The buildings described in this book illustrate an architecture that embraces uniqueness, expressing unusual stories in the rough outlines of rammed earth and rust, and demonstrating new paths opening up for architectural practice today. 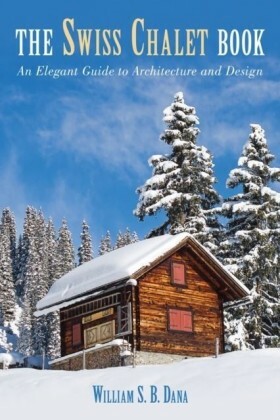 For some, these examples will offer new insight into expressions of tradition in Japanese architecture, for others, this book offers inspiration for their own efforts to assert the unique heritage of other regions around the world. 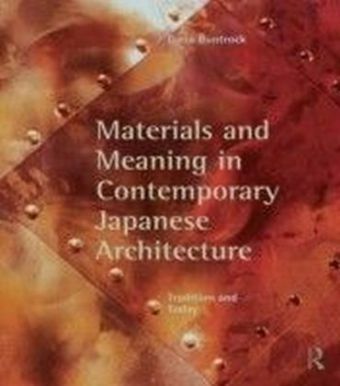 Compelling, insightful and groundbreaking, this book is essential for everyone studying Japanese architecture and anyone trying to invoke narrative and tradition in contemporary design.